I’ve always found hearing others voicing their own personal insecurities astonishing. Not for the obvious bravery in doing so but mostly because I’ve always found such words incomprehensible to my ears. Much like this quote by Krist Novoselic on his bandmate and friend, Kurt Cobain. Such words are always unintelligible and overly confronting for me simply because I can’t and don’t see how the other person could view themselves so negatively. Mainly because I can’t see what plagues them so. Like when a friend once confided in me on her relationship insecurities, one that was purely based on the physical. For me, such a statement left me utterly perplexed. Here was my friend, a beautiful soul both on the inside and out picking apart her appearance. Pointing out copious invisible flaws on her already svelte frame. Naturally blonde hair and baby blue eyes that leave most envious and bring forth a certain kind of “privilege” that some can only dream of. Her words were utterly fathomless to my ears, my brain struggling to process and visualise what she had just been describing. How could someone who I always deemed to be so perfect, in every form, inside and out be so insecure? And feel so threatened by others when all that stares back at me is unadulterated beauty? This quote about Kurt Cobain always has me pondering if Krist also struggled with such thoughts? Not negatively about himself but on the feeling of disbelief and speechlessness in hearing what you’d perceive to be untrue. 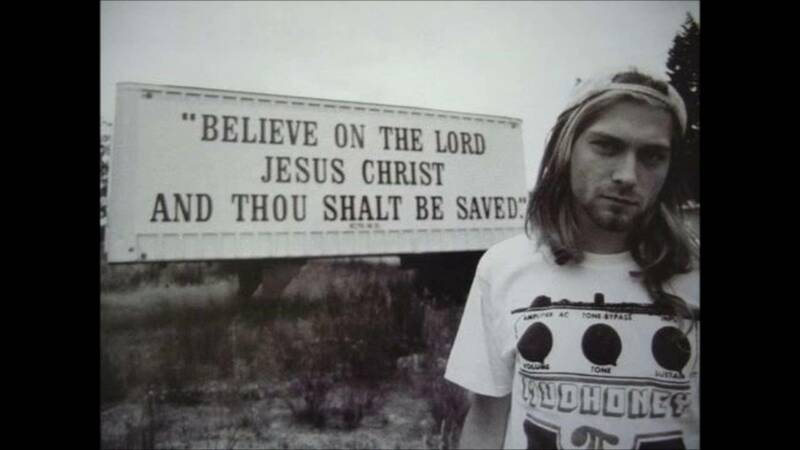 I wonder if he struggled to comprehend how negatively Kurt Cobain spoke about himself and the powerlessness and uncertainty one feels in hearing such things. But to the speaker, such thoughts plague and terrorise internally. So how does one respond? Insecurities run deep and can be vile assassins. It’s a sleek surface with anything positive promptly deflected and anything negative quick to be absorbed. Insecurities bloom out of opportunity and for this I wish others would take care in how they voice words and actions. They are invisible creatures of the dark that pray on such opportunities. But insecurities are just that. Invisible demons with zero founding in reality. They are simply thoughts that have been warped and etched into our brains after much deliberation and repetition. A blurred version of reality. So it is always imperative to remember that how we perceive ourselves is not truly how others identify us with. Which can be easier said then done.